The award winning Coast Spa Element Lounger hot tub has won every innovation and performance award to date. The Element Lounger hot tub made in Canada, is the only 7 foot square hot tub with a lounger that has seating for 6 persons and with its contemporary curve-linear design both inside and outside the spa this is genuinely a stylish looking hot tub. The Wellness X hot tubs have a raised curved back which incorporates the best hot tub waterfall in the world. The waterfall is 60cm in length and also delivers a tremendous neck massage – in fact, it contributes to creating the very best hot tub massage seat in any hot tub. This luxurious hydrotherapy hot tub has been designed with unique textured steps to help you get in and out of the spa together with 6 impressive hot tub massage seats. In particular, the body wrap lounger has been designed with ultimate comfort and superior performance in mind. Combined with impressive hot tub waterfalls, the plush head rest pillows and body shaped hot tub seating, the massage experience is both sensual, sensory and sensational. The absolute superior presentation of this Canadian hot tub makes the whole ownership from hydrotherapy massage to easy hot tub water management a delight. 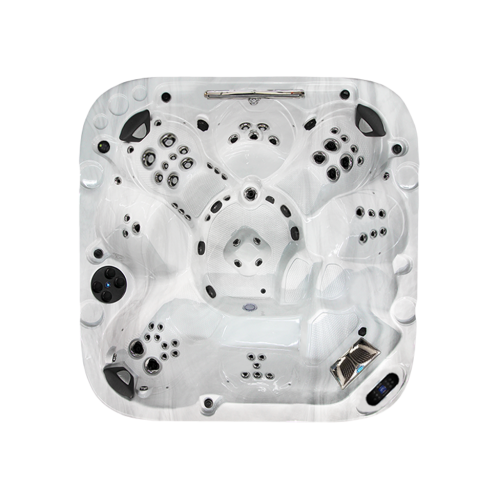 The Coast Spas Apex Lounger hot tub is the largest hot tub in the 8 foot square category, to have 7 hot tub seats and a lounger in the hot tub. Every massage station has been carefully designed to create body contoured shaped seating and therefore a unique hot tub hydrotherapy experience in every seat and with the maximum massage effect. The Wellness X hot tubs have a raised curved back which incorporates the best hot tub waterfall in the world. The waterfall is 60cm in length and also delivers a tremendous neck massage – in fact, it contributes to creating the very best hot tub massage seat in any hot tub. The Apex L is not just about lots of seats and hot tub parties, the bonus and benefit of the interior seating design is the amazing variety of soothing and stimulating hydrotherapy available – in the Apex Lounger, there’s a stimulating and tension relieving hot tub jet experience for every muscle group and the lounger seat has head to toe hydrotherapy for aching and sore muscles. 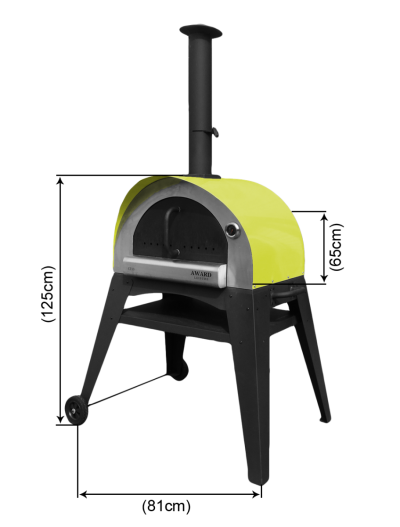 Within the seating design, there’s 3 non-slip tiered steps helping you into the seat and also offering cool down seats which double up as higher seating for smaller bathers. The 4 main massage seats with huge, powerful hot tub jets, offer wrap around body massage hydrotherapy and soothing neck massage and there’s tactile therapy within reach in every seat. The luxurious Apex Lounger, as a portable hydrotherapy hot tub, is the best hydrotherapy hot tub in the world. So, if you want the ultimate lounger hot tub, with absolutely no compromise – the Apex Lounger is without doubt – the best hot tub you can buy! 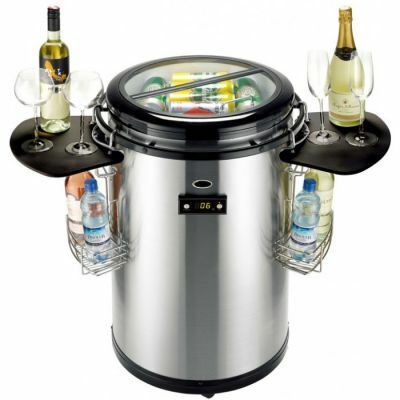 The Apex L hot tub made in Canada, is manufactured by Coast Spas. It’s not just a hot tub with waterfalls, powerful jets and easy maintenance, the Apex B boasts the best commercial grade hot tub filtration which helps create the cleanest hot tub water and as a fully insulated hot tub, all Coast Spas are also proven to have the lowest running and heating costs. The sophisticated and curve-linear Coast Spa Apex B all seater hot tub will dazzle you. 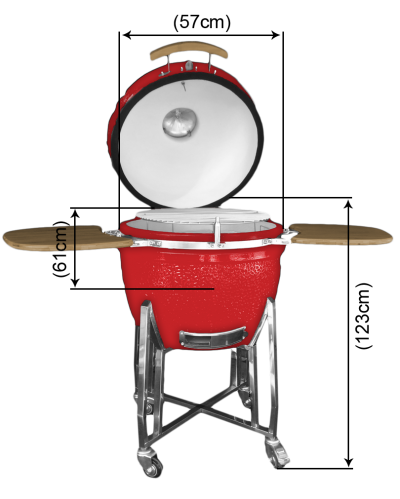 The Apex B with 9 hot tub seats is one of the largest all seated hot tubs available. With multi-level hot tub seating, a large footwell and a variety of intense hot tub jet massages, there's space for all of the family. The Wellness X hot tubs have a raised curved back which incorporates the best hot tub waterfall in the world. The waterfall is 60cm in length and also delivers a tremendous neck massage – in fact, it contributes to creating the very best hot tub massage seat in any hot tub. 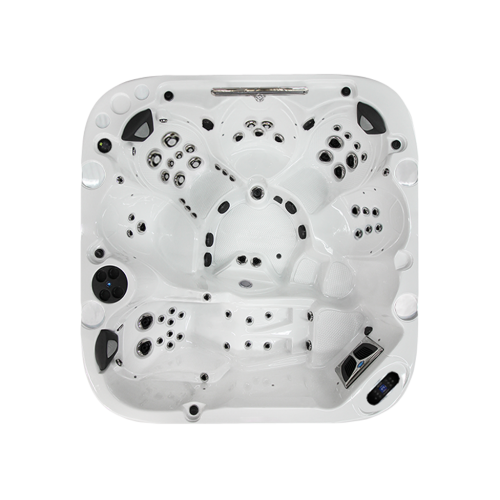 There's superior designed, body contoured, hot tub seating which offers the maximum hot tub massage effect and the most relaxed body posture. There are 3 non-slip steps helping you into and out of the hot tub, which also function as 3 tiered cool down seats or specialised hot tub seating for smaller bathers. The 3 main massage seats with huge, powerful hot tub jets, offer wrap around body massage hydrotherapy and soothing neck massage and there’s tactile therapy within reach in every seat. The luxurious Apex B is the biggest and best all seated hot tub in the world. 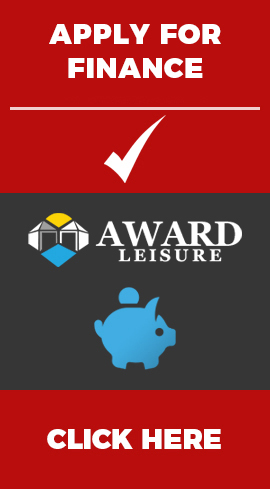 If you want the ultimate hot tub, with absolutely no compromise – the Apex B is without doubt – the best hot tub you can buy! 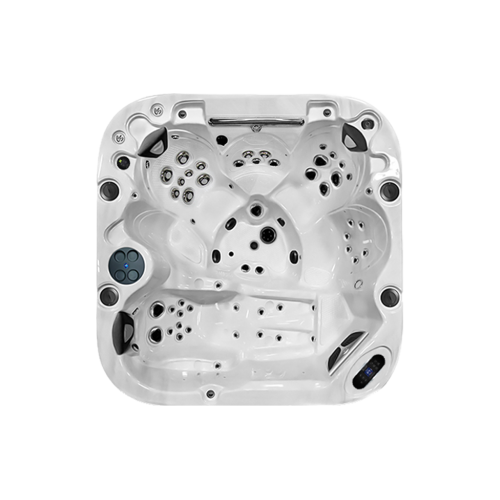 The Apex B hot tub made in Canada, is manufactured by Coast Spas. 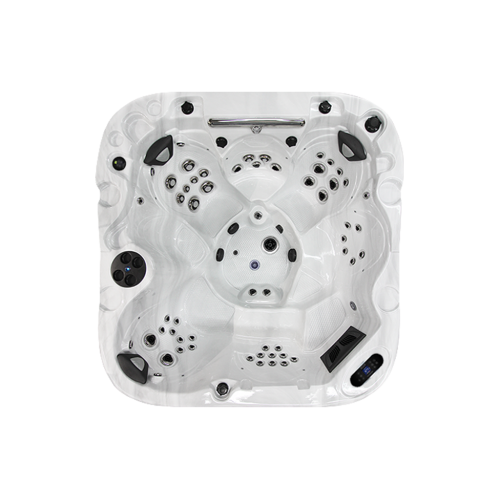 It’s not just a hot tub with waterfalls, powerful jets and easy maintenance, the Apex B boasts the best commercial grade hot tub filtration which helps create the cleanest hot tub water and as a fully insulated hot tub, all Coast Spas are also proven to have the lowest running and heating costs.